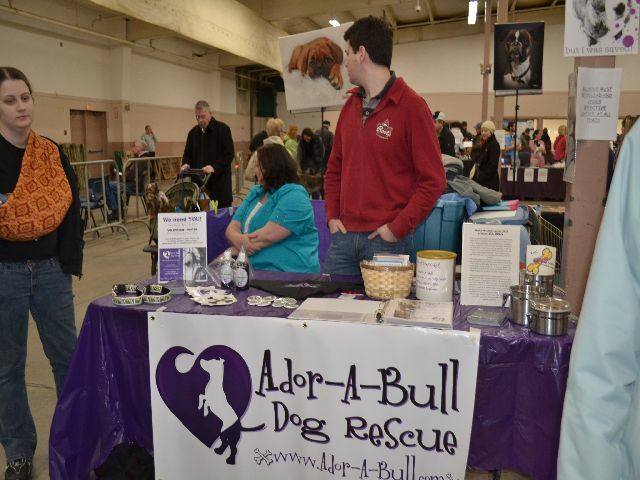 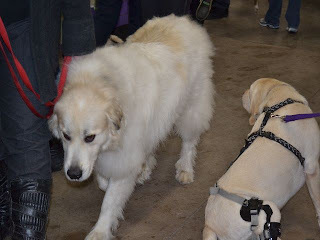 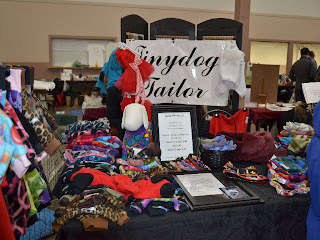 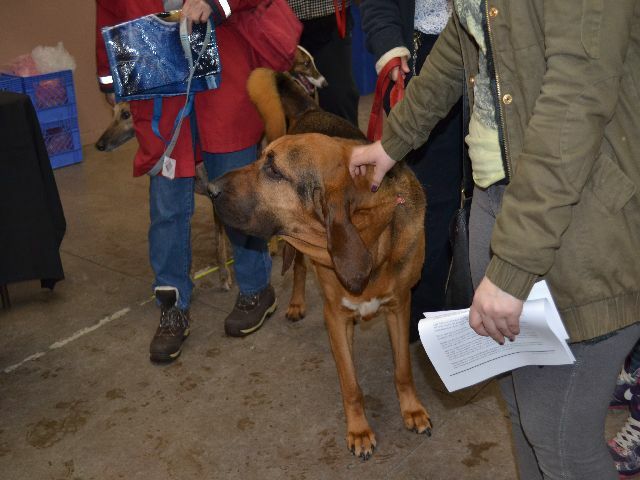 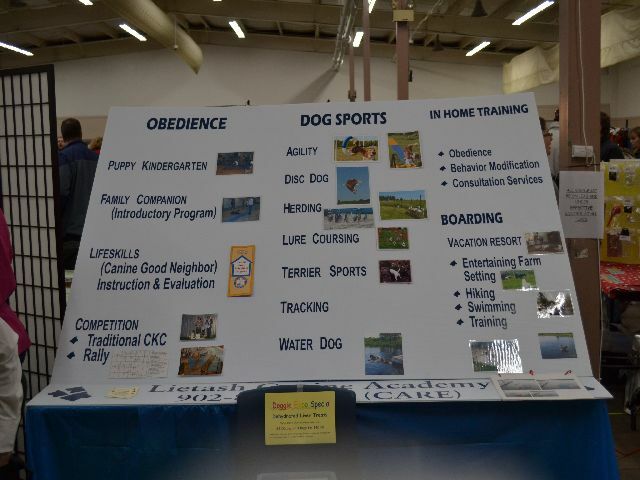 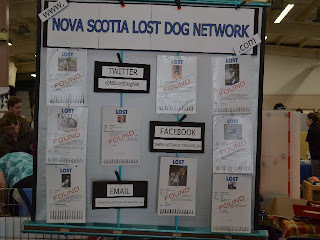 Today, Brosa and I attended the annual Doggie Expo at the Halifax Forum - last year it fell on his 1st Got-Day, and this year, it's the day before his 2nd! 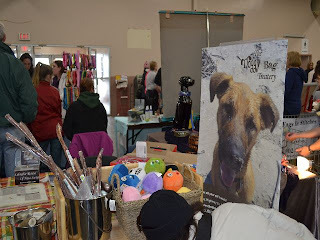 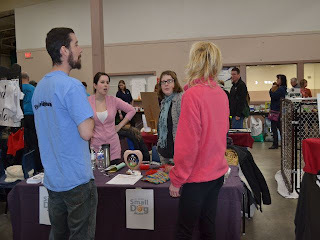 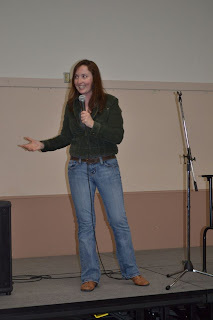 Here are several of our photos from the day. Choupette (a Chinese Crested), aka Blondie, aka Debbie Hairless, performing a soft shoe, ha ha! 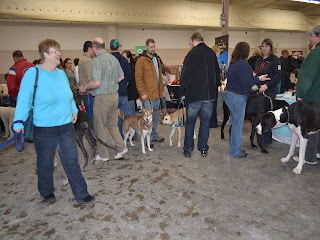 all friends sharing the same joined tables. 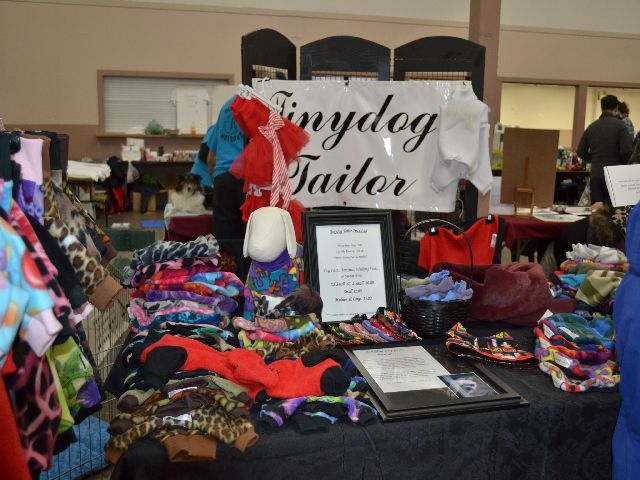 The Doggy Bag Treatery, located in Enfield NS. 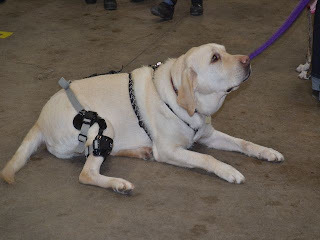 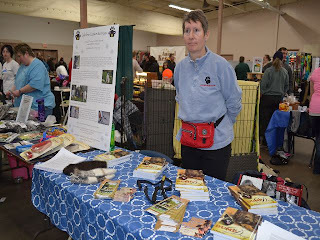 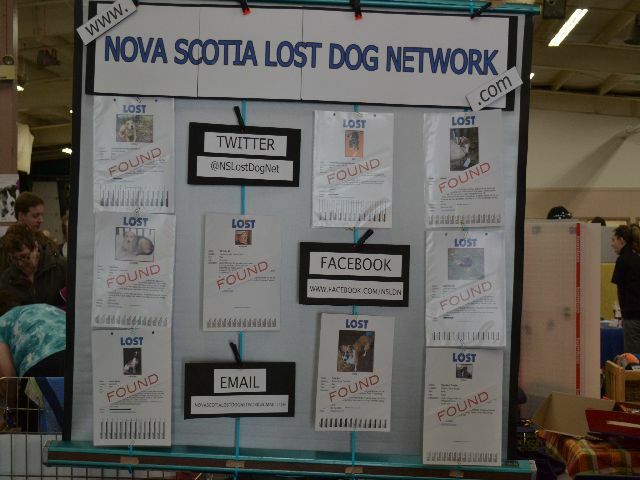 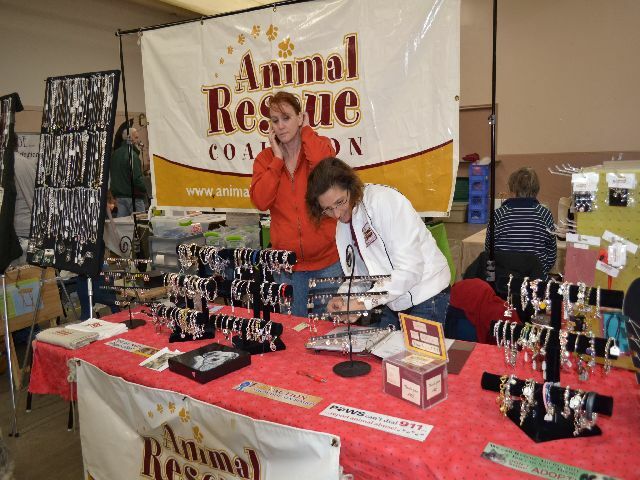 One of the partners is Trish Pittman, who looks after Lab Rescue Nova Scotia. There were so many lovely dogs there - I wish I'd been able to get a photo of them all! 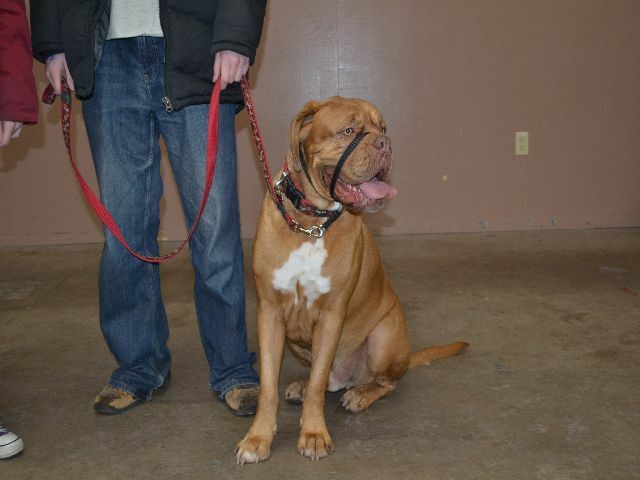 Dogue de Bordeaux - love them! 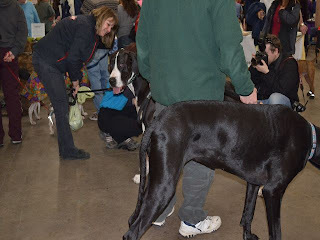 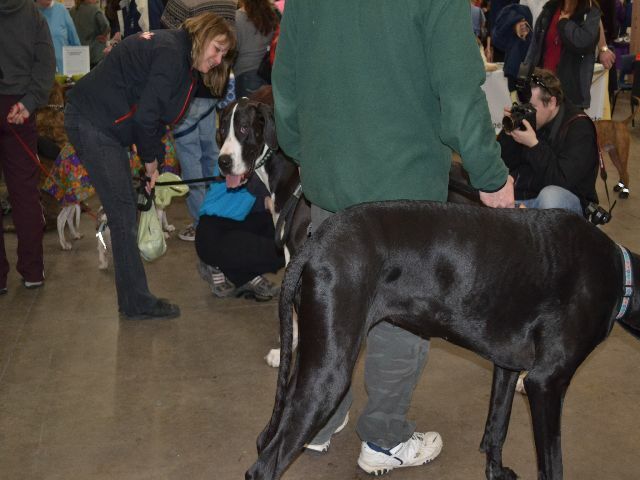 Great Danes - several of them there! 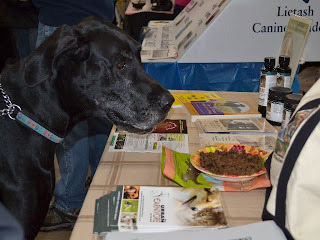 The plate of treats at the Urban Carnivore table is proving much too tempting for this Great Dane, as the table height is JUST RIGHT! 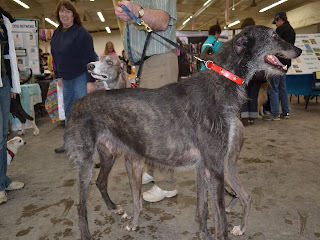 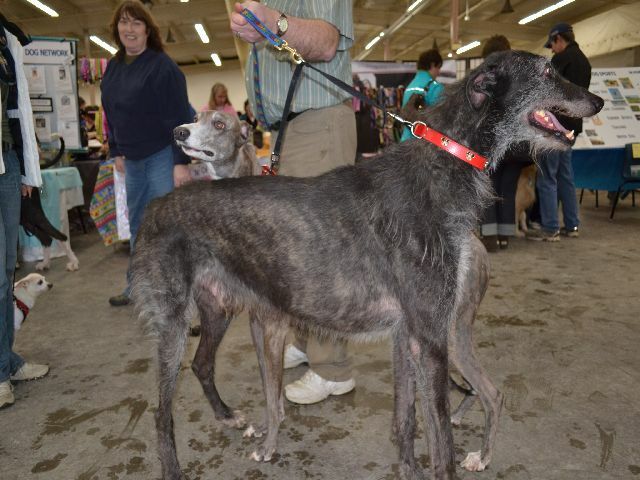 I'm sure I'm mixing up my hounds, but would this be a Scottish Deerhound, like the breed which won Best In Show at Westminster last week? One last shot before we said goodbye! 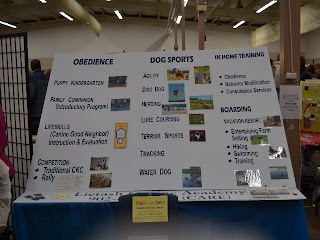 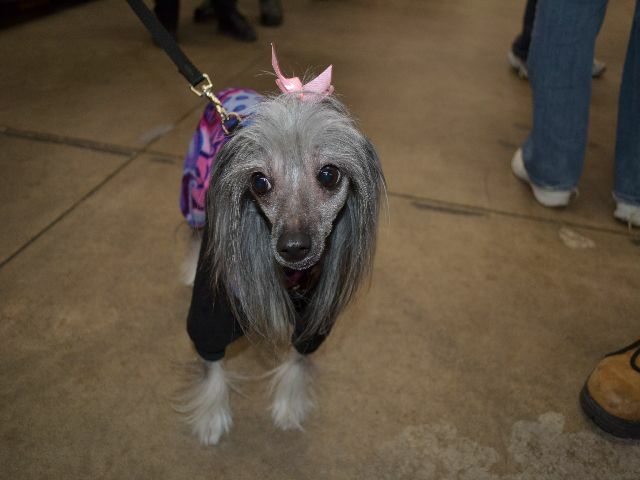 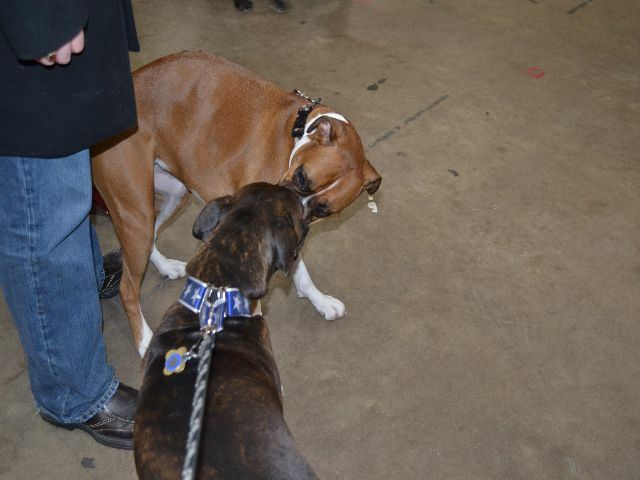 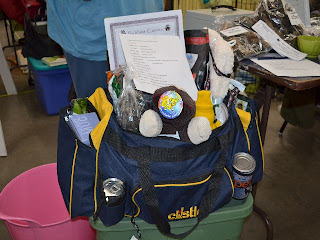 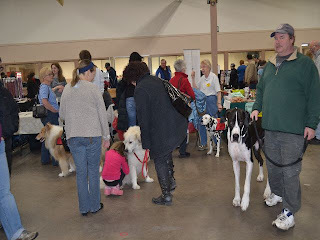 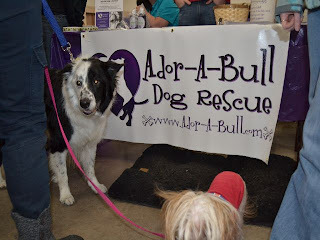 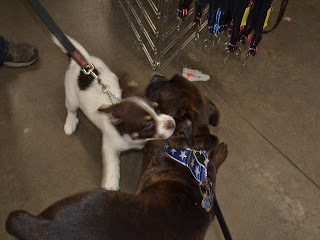 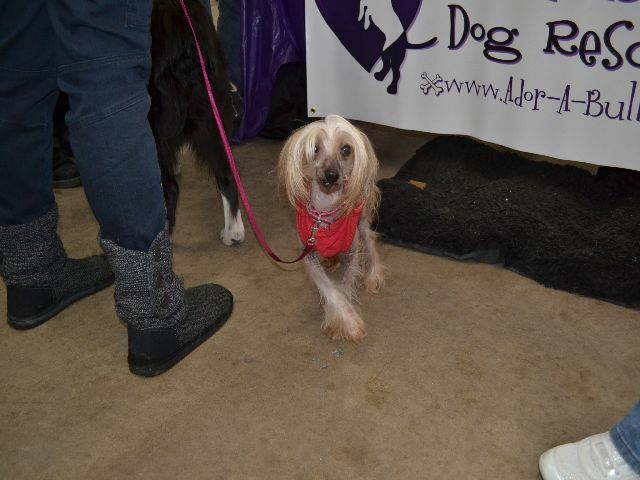 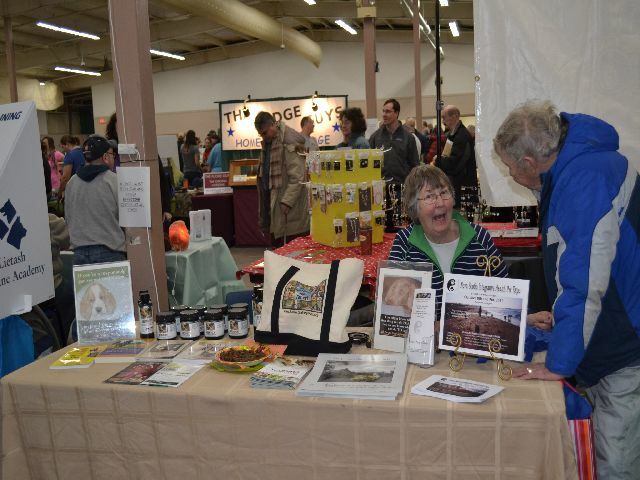 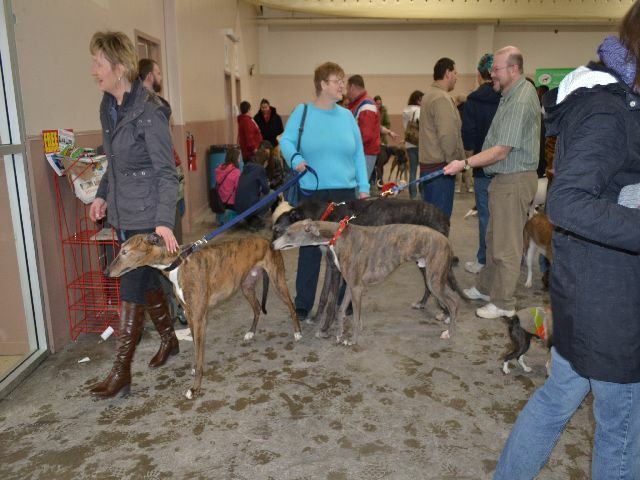 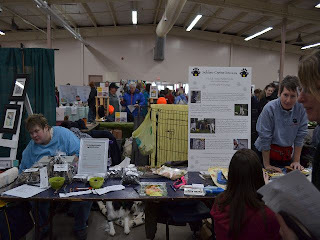 The Dog Expo was wonderful wasn't it ? Enjoyed your photos of the event.